Today we have a splendid collection of 19 Retro Dolls of the World Image. I am so excited to share this series of lovely Dolls from all over the World. 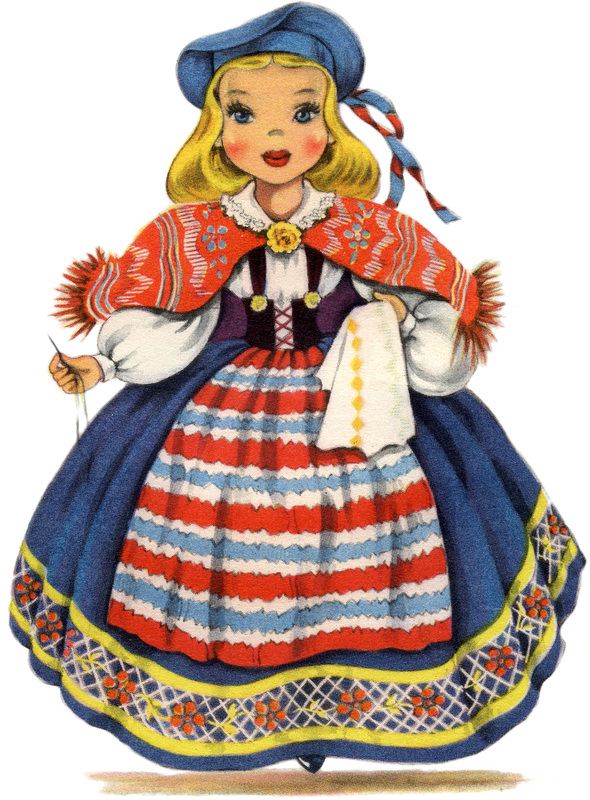 Each wears a full native folk costume representing her country. I’ll bet some of you remember these doll images from your childhood! There are so many pretty ones that you will want to use them all. These were scanned from the original boxed set, although we are still missing one, so the hunt continues and we will update this post when we find the last one! I believe these were from around Circa 1940’s, there was not copyright on the box. Our cute Retro Dolls would be perfect to frame for a wall display in a child’s room or playroom. You might also use some of them in a Junk Journal as Handmade Cards! This is a delightful Retro Irish Doll Image!! 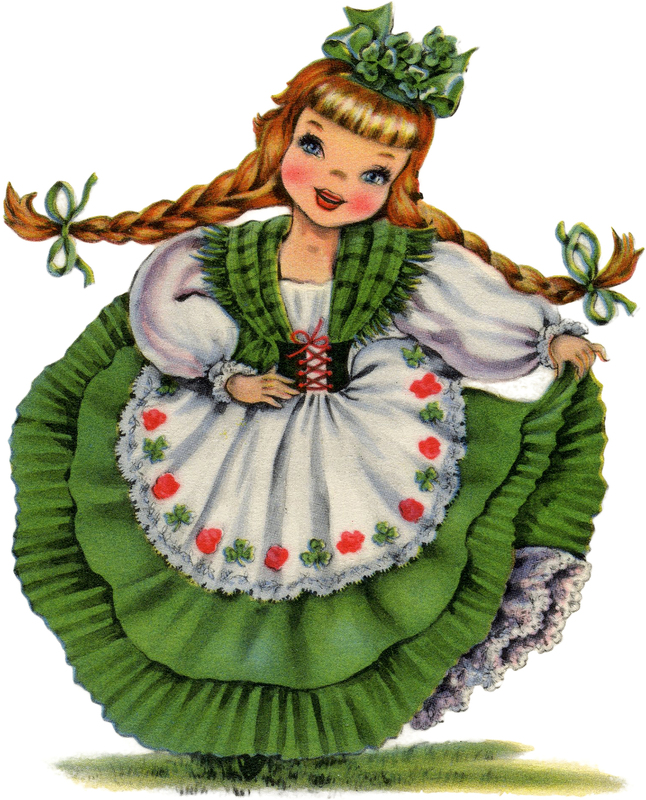 This pretty Girl (with her bright ‘Irish eyes smiling’) is wearing a ruffled Green Skirt, Green Plaid Shawl, and Shamrocks in her long braided Red Hair! 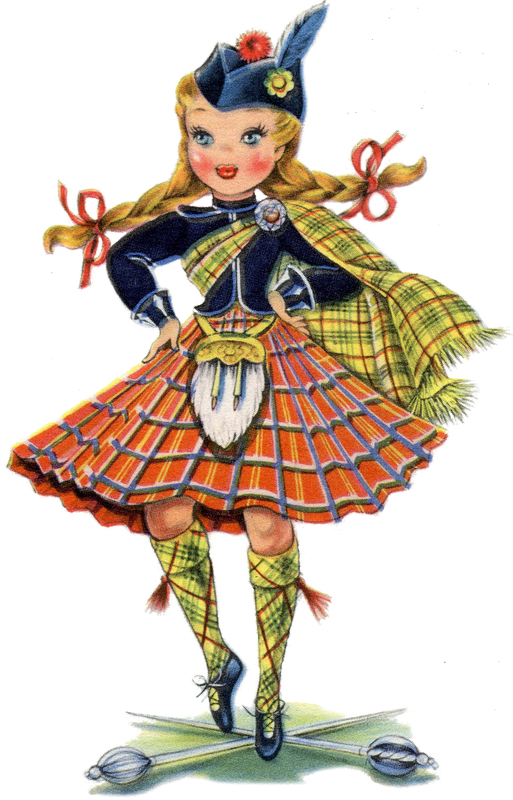 Pictured above is a charming Retro Scottish Doll Image! Isn’t she a cutie?! This lovely Girl is wearing a Plaid Kilt and Argyle Socks, and she’s dancing on top of two crossed Swords. Here is a Pretty Retro English Doll Image! Isn’t she beautiful?! This darling Girl is wearing a pastel colored costume with lots of bows and ruffles! She’s wearing a large straw hat adorned with flowers! 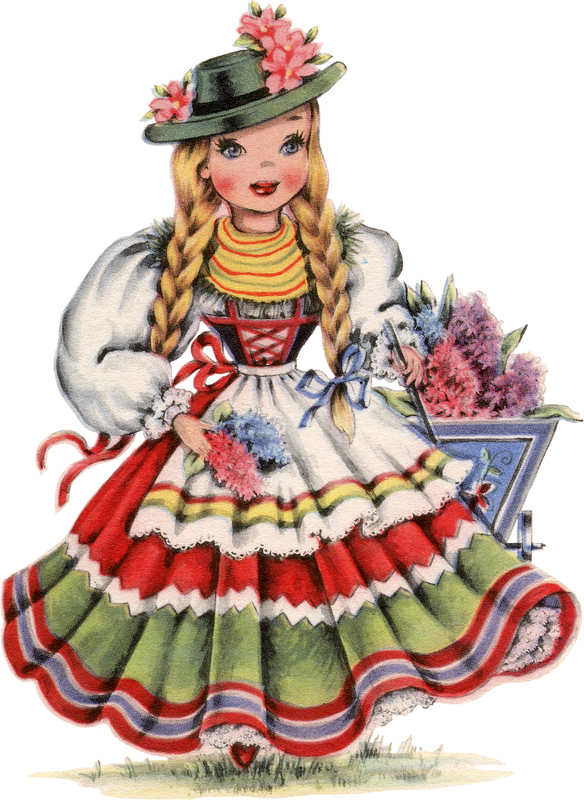 Here is a darling Retro Swiss Doll Image! This adorable Girl is wearing a striped Full Skirt and a white Lace trimmed Blouse, Heart trimmed Apron, and ruffled Cap. 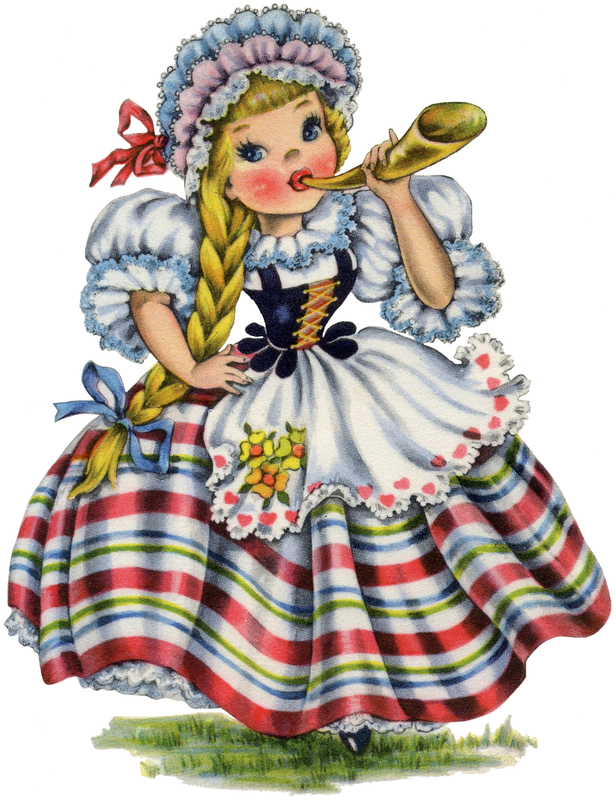 She has a long blonde braid and is blowing into a horn. 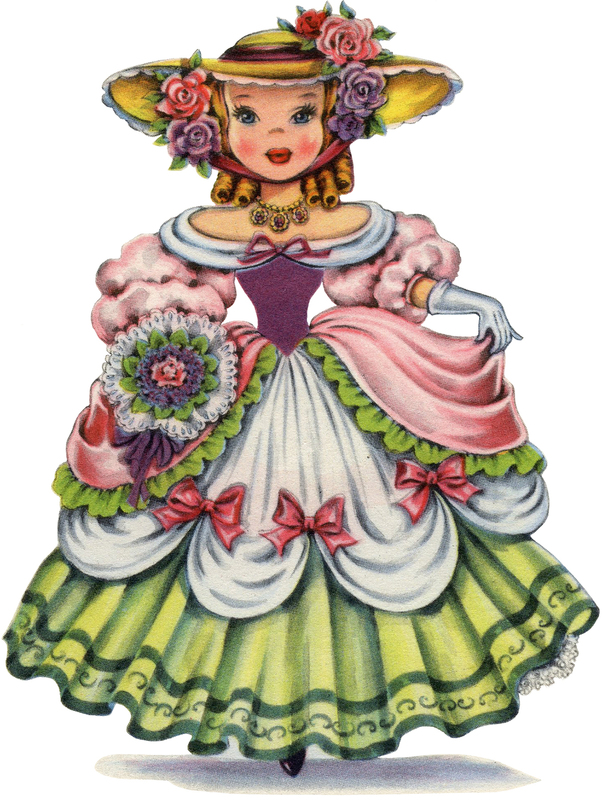 This is a cute Retro Dutch Doll Image! This lovely Girl is wearing a brightly colored costume trimmed with some eyelet lace. She’s carrying two Baskets filled with pretty Tulips from Holland! 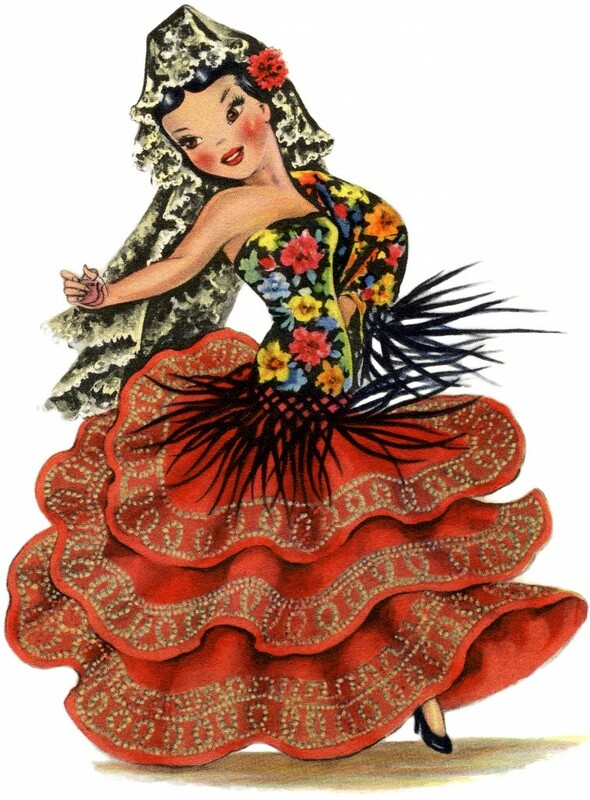 Seen above is a Gorgeous Retro Spain Doll Image!! This pretty Girl is wearing a fabulous Costume, including a red Ruffled Skirt, a Floral Bodice, and a Lace Veil! Here is a stunning Retro Italian Doll Image! This cute Girl is wearing a brightly colored skirt, a white blouse, and an embroidered apron! 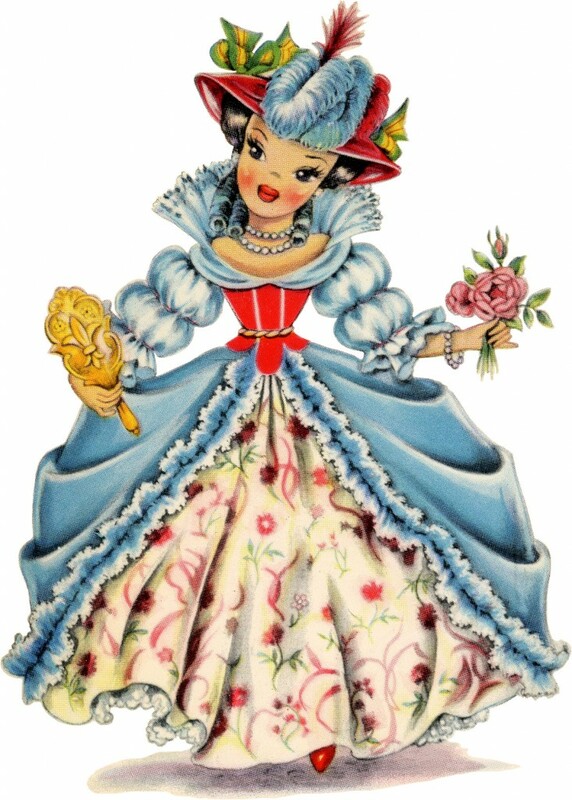 This is an elegant Retro France Doll Image! This pretty and classy Girl is wearing a fancy Red and Blue Dress with a matching Ostrich Plume Hat! 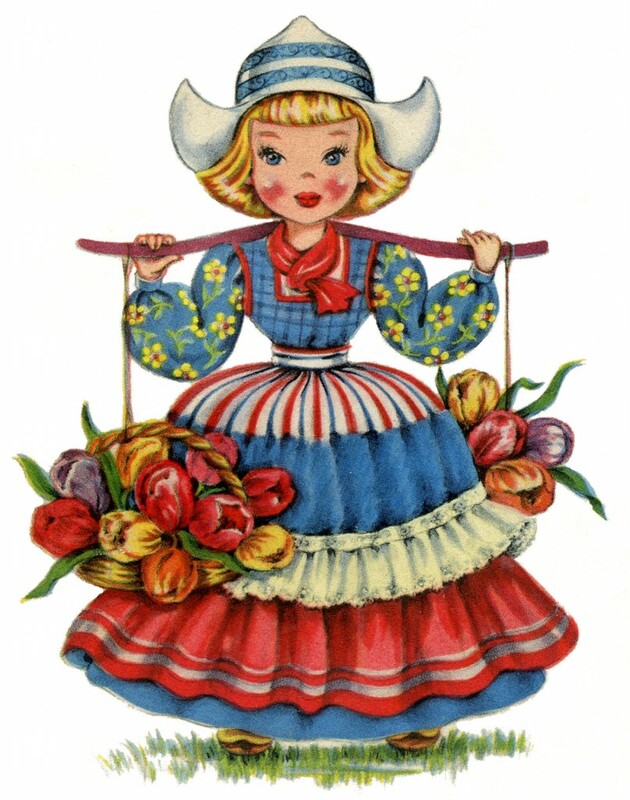 This is a wonderful Retro Swedish Doll Image! Such a cutie! This amazing Girl is wearing a brightly colored costume done in Red, Blue and Yellow. 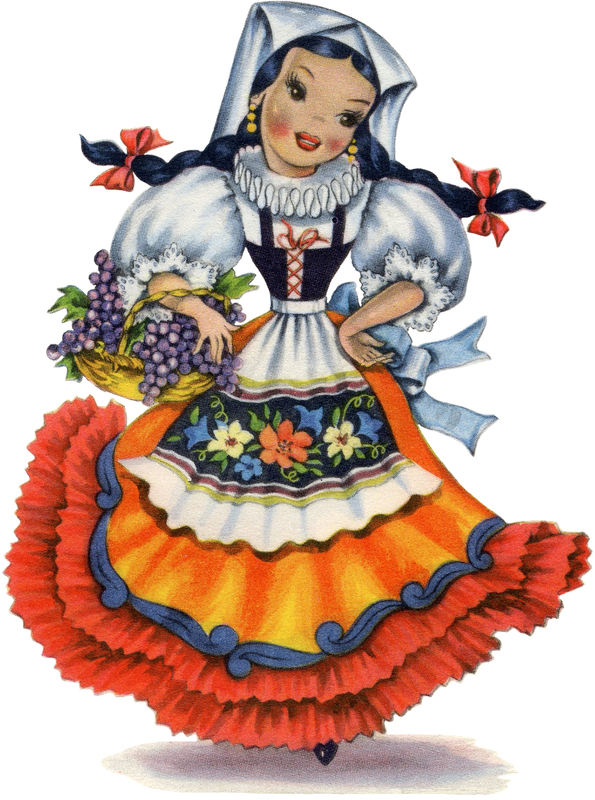 Above is a fascinating Retro German Doll Image! This gorgeous Girl is wearing a full Red and Green Skirt, White Apron, and Green Hat with Flowers! This is an exquisite and captivating Retro Native American Doll Image! Isn’t she lovely?! 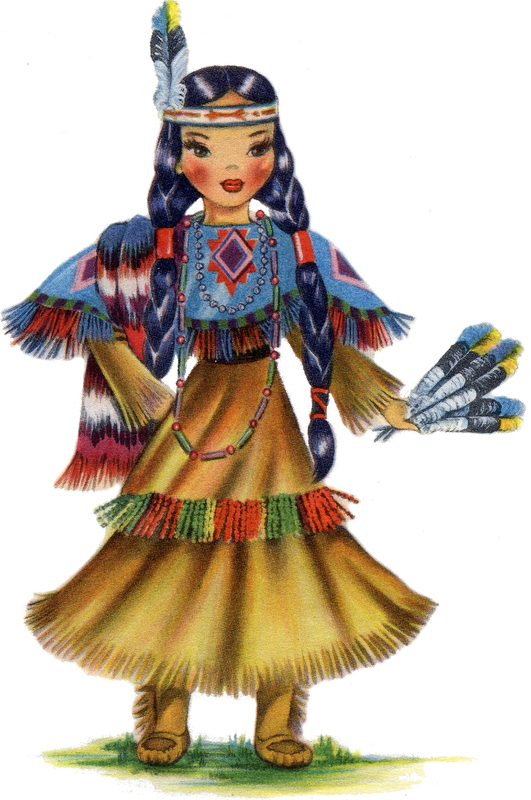 This darling Girl is wearing a fringed Leather dress and matching Moccasin Boots; her Hair is set in two long braids. 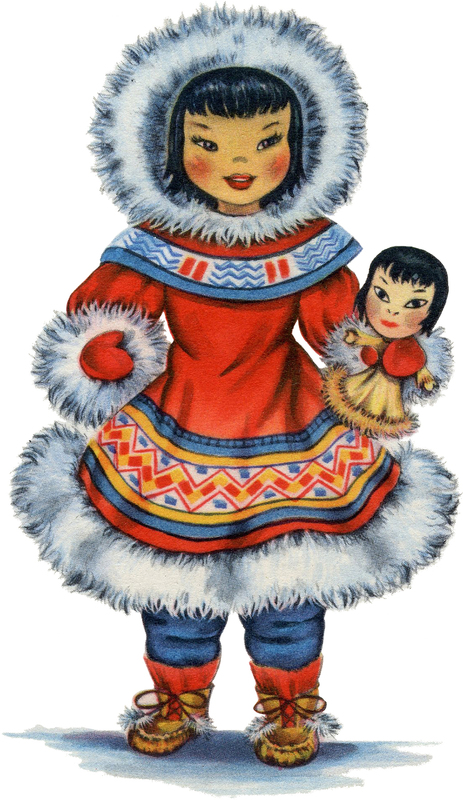 This is a sweet Retro Eskimo Doll Image! Isn’t she cute?! This darling Girl is wearing a brightly colored costume all trimmed with white Fur. Additionally, she has matching boots and is holding her own doll! How cute! 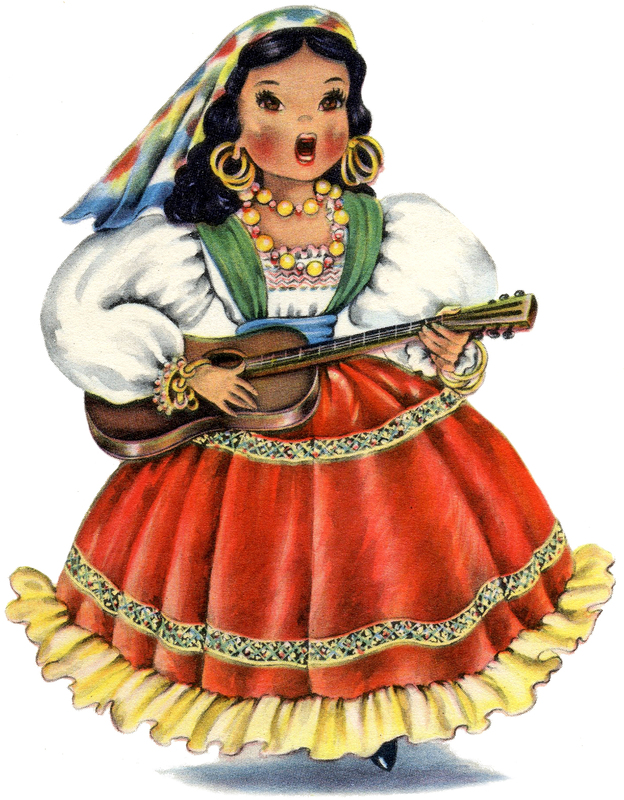 Here we have a splendid Retro Mexican Doll Image! This darling Girl is wearing a brightly colored costume with lots of bold Jewelry! She is playing a guitar. 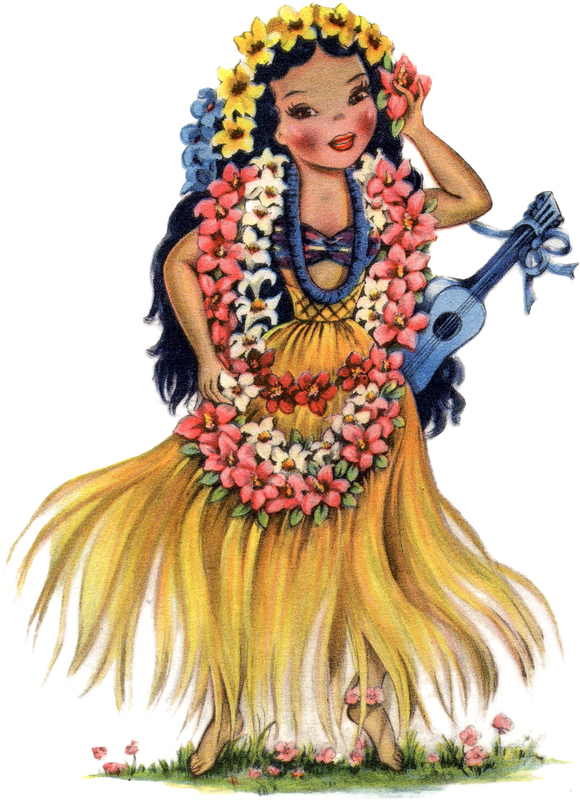 Pictured above is a Charming Retro Hawaiian Doll Image!! This pretty barefoot Girl is wearing a Grass Skirt and an abundance of beautiful Floral Leis. Her long black hair hangs to her waist! She has a ukulele over her shoulder too. 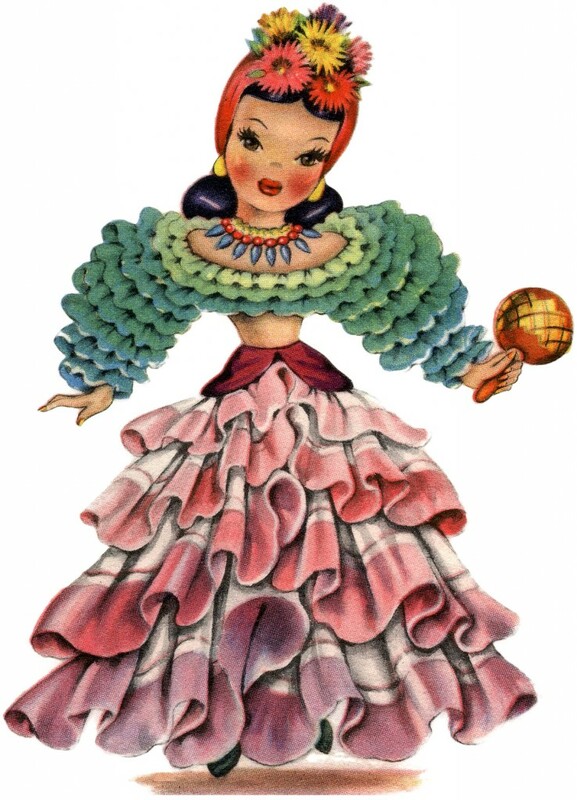 This is a marvelous Retro Latin America Doll Image!! The very attractive Girl above is wearing a ruffled Ombre Skirt and Blouse! 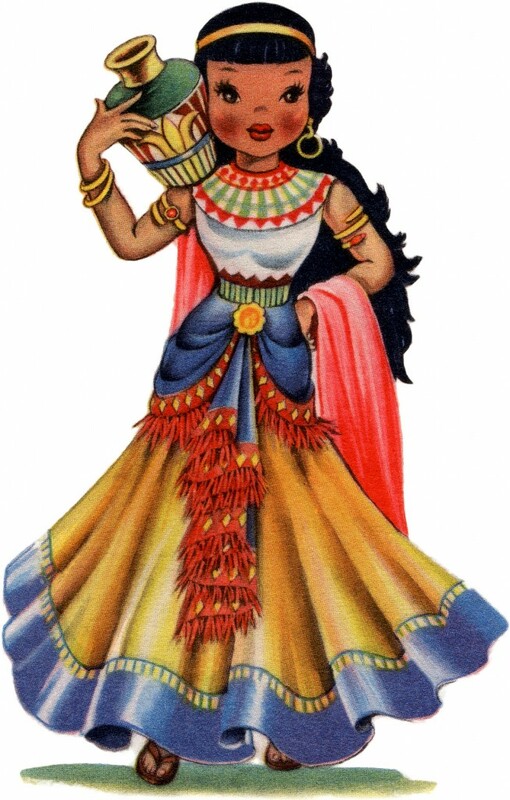 She holds a Maraca or rumba shaker. This is a wonderful Retro Egypt Doll Image!! The lovely Girl is wearing a Bright and colorful Costume and she has on lots of pretty gold jewelry. She is holding a pottery urn. 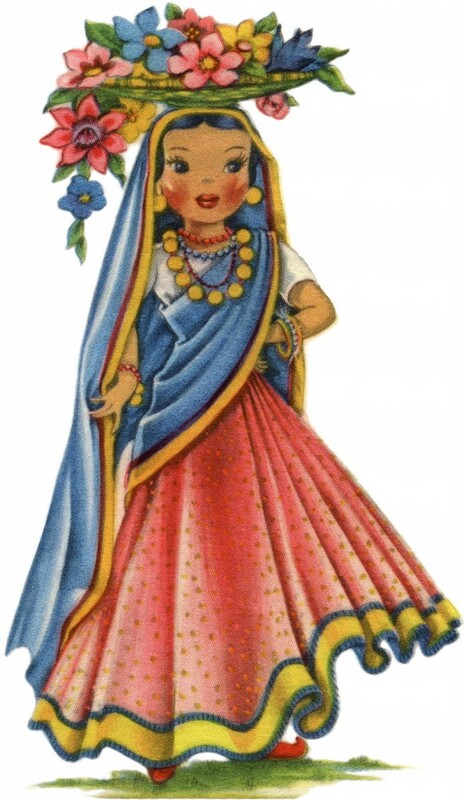 This is a graceful Retro India Doll Image! Such a cutie! This adorable Girl is wearing a brightly colored costume made in Pink, Blue, and Gold. She’s wearing lots of Gold Jewelry and balances a Basket of Flowers on her head! This is an elegant Retro Chinese Doll! Such an attractive girl! She is wearing a pastel colored costume done in soft pink and mint green. 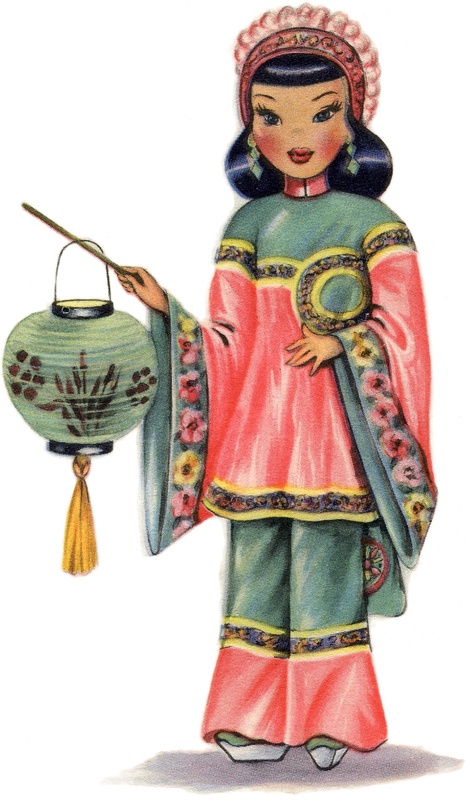 She is carrying a lovely Paper Lantern! This is an amazing Retro Japanese Doll Image! Isn’t she sweet?! This pretty and striking Girl is wearing a beautiful Kimono and holding a Paper Parasol. I hope you enjoyed this curated collection of 7 St Patrick’s Day Children – Free!! You might also like our St Patrick’s Day Ladies HERE. Thank you she is a beauty. These dolls are beautiful. Thank you so much! Thank you Becki, yes I would love to find more as well! Thanks so much, Karen! These retro dolls from around the world are a beautiful collection! These are all fantastic! Such an array of wardrobes! Very pretty and so colourful! Thanks so much for finding these awesome dolls! 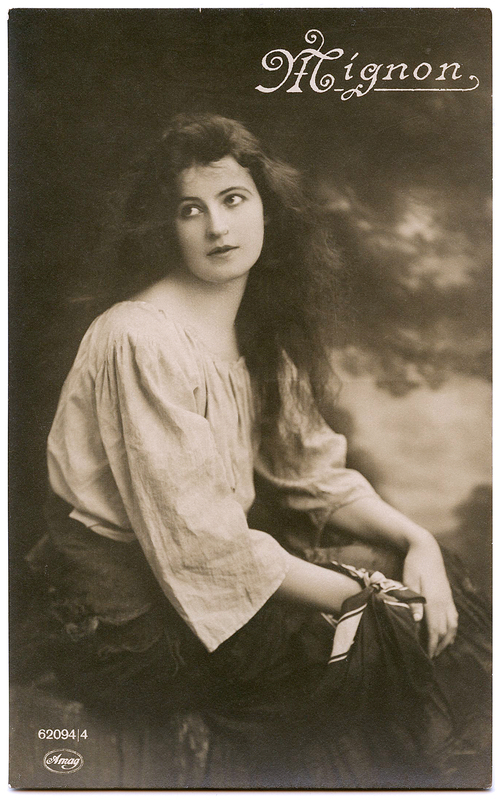 I have my grandmothe’sr set of 12 notecards with these doll images on the notecards. I have one doll not included in this this collection. Could this be the missing doll? I have the American doll. I would be happy to donate the image if possible. I framed the beautiful doll notecards in groupings of three in four gold frames. These pictures hung in my daughters playroom for years before I moved them to another room.